CPCC Library at Central Campus Has Moved! 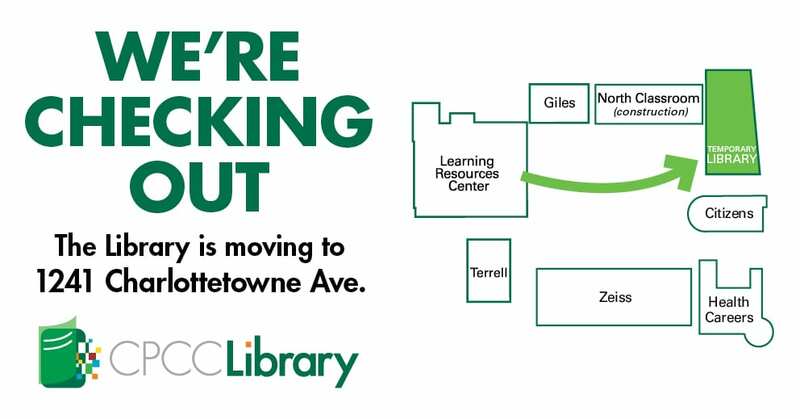 CPCC Library at Central Campus has moved to a new location! Our new location is the old Advanced Technology Building, next to the Citizens Building. (address: 1241 Charlottetowne Ave). The library will be occupying the 2nd and 3rd floors. Coppa Coffee and Tea is expected to move into the first floor sometime before the end of January. A new study room is now available for students enrolled in the paralegal technology program. It’s located within the Cato Law Library- Cato I on the second floor, Room 200. The room includes 2 small conference tables, 8 chairs, a whiteboard with markers and erasers, and a computer station for the convenience of study groups between 2 and 8 persons. Reservations can be made up to 2 weeks in advance via http://www.cpcc.edu/library/library-services/study-rooms. A confirmation e-mail will be sent after each booking acknowledging the request. Upon arrival students must confirm reservation at the service desk. 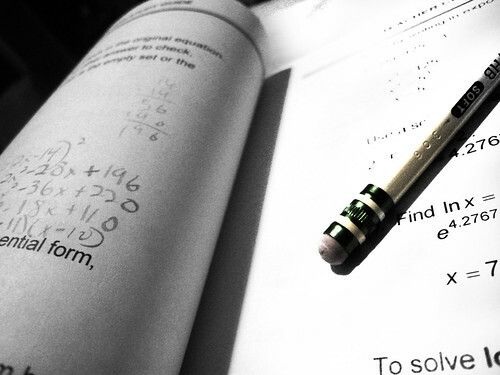 The CPCC Libraries is excited to be able to provide students with the space and equipment needed to succeed. Welcome to the 2016 fall semester! With the beginning of a new semester, we’d just like to take some time to remind you of a few of the services that the library has to offer, as well as highlight a few recent changes. Need Study Space? Book a Room! Online renewals of checked out items are not currently working. If you have items that you would like to renew, please feel free to call any of our campus libraries during regular library hours. 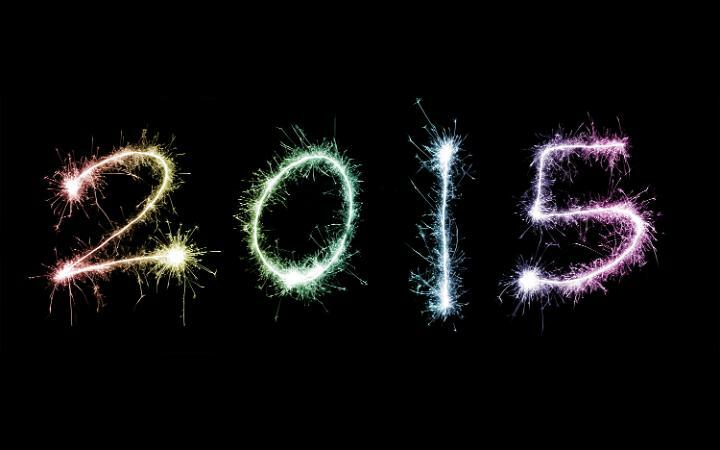 Welcome to the 2015 Spring Semester! 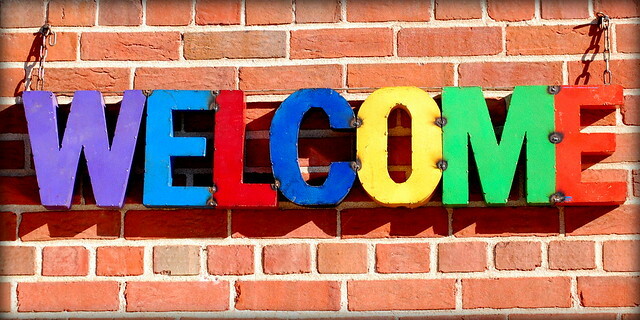 Welcome to the 2015 spring semester! Hopefully, you had a great winter break and are ready to get into the swing of things. With the beginning of a new semester, we’d just like to take some time to remind you of a few of the services that the library has to offer, as well as highlight a few recent changes. If you are looking for research articles or educational online videos, have a look at our Research Resources. Please note that this page was previously known as Research Databases. In addition to having a new name, it also has a new, cleaner look. Need a quiet place to study? All CPCC campus libraries have dedicated quite study spaces. Additionally, Central, Cato and Levine campuses have study rooms available. You can book these study rooms yourself online. Book early though, as they tend to fill up pretty quickly! Access to the library catalog, Encore, has been fully restored. The library catalog, Encore, is currently not working. This blog will be updated when access to it has been restored. Self-Booking for Study Rooms Now Available! Need to book a study room for yourself or a group? You can now book a room through our online reservation system. Study rooms are available at Central, Levine and Cato campuses. For more information, please click here.